i love food, cooking and eating and l love butter... more importantly i love sharing food whether it be recipes, pictures or the actual dish itself! this is my space to share my food adventures with you- some of them may be successes and other's failures- I really need to learn how to poach eggs! let's put that in the failure category so far! i'd love to hear from you if you have any comments or questions, please enjoy my instagram page and to know a little bit more about me visit the about section. 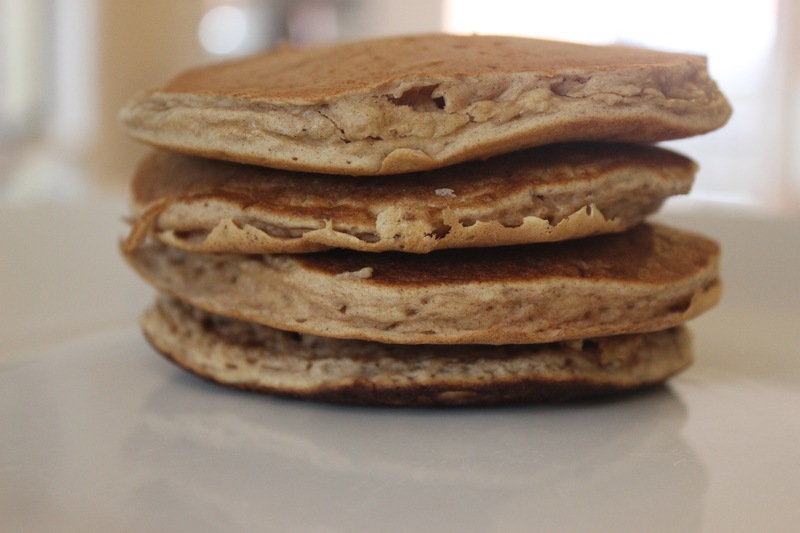 I love pancakes- how could you not? Whilst waffles always have a strong foothold in my heart I’ve had a hankering for fluffy pancakes, bacon and maple syrup lately and Saturday morning certainly delivered. I’d purchased the bacon, had a flagon of maple syrup in the fridge (thank you costco) and just needed a solid pancake recipe. 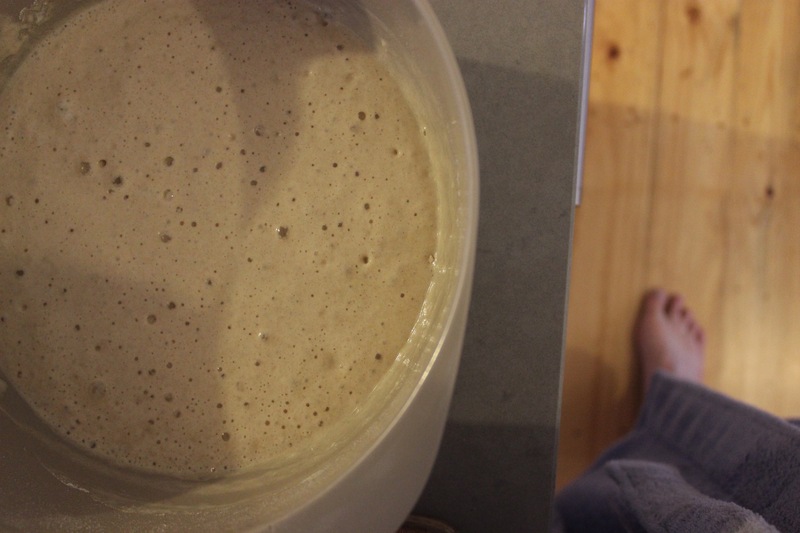 This is where the buckwheat pancakes make an entrance, I’d had a recipe in my favourites for a while and they had always delivered, but when I visited it from my favourites I’d found that the recipe was no longer online. *insert tears* Lesson here, if there’s something that you love online, take a copy because you never know when it will disappear. But if I want to disappear into a metaphor when one door closes another one opens. In this case an even better pancake recipe. Why buckwheat? I’m not a gluten free for any dietary reasons but I’ve always loved buckwheat pancakes and crepes. The name is deceiving whilst called buckwheat it’s actually not from wheat it’s actually a seed. And I’ve found after eating them they are much lighter and you don’t feel heavy and full after eating them- more room for bacon! 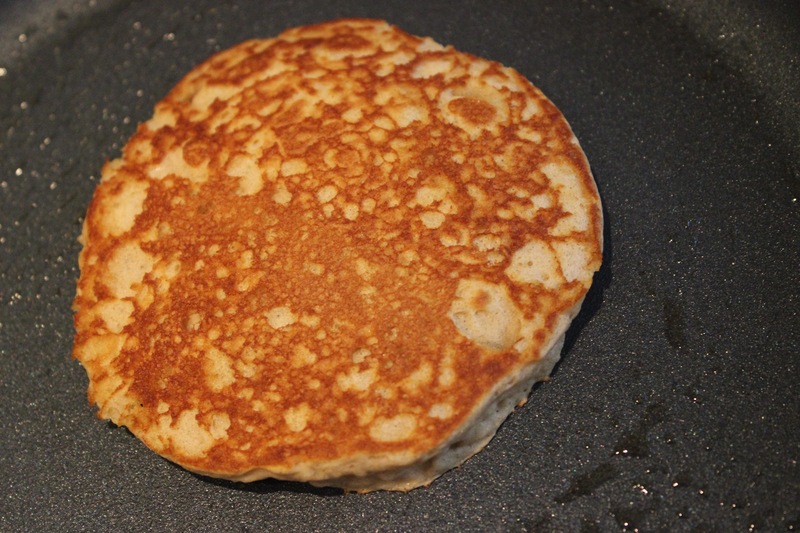 So in google land I stumbled accross this great recipe for buttermilk buckwheat pancakes. Soooooo good. Light, fluffy and delicious and even better it’s a one bowl recipe, winning! Once mixed up it’s ready to cook time- Try to find the heaviest pan you can, you want it to conduct the heat nicely so you can have it on a low heat and not cook it too quickly. I cooked them one at a time in my heavy based crepe pan just using a 1/4 cup measure, brushing the base with butter every now and again. I kept them in the oven warming whilst working my way through the remaining batter. 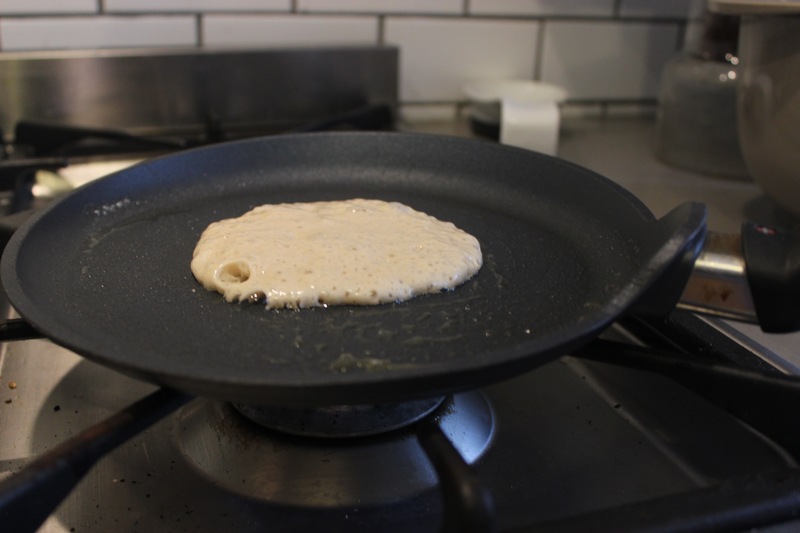 When cooking they puffed up beautifully, delicious and golden on the outside and lovely and fluffy on the inside… You know that they are ready to flip when the bubbles appear and split on the surface and the edges of the pancake look set and slightly dry. So keep working your way through the batter one by one by one. Once I’d worked my way through the batter I cooked up the bacon on the stove and pulled the maple syrup out of the fridge to come to room temperature. I know that these were really good because it’s Monday and I’m still thinking about them. I’ve got the rest of the buttermilk left (it lasts in the fridge for like forever!) so I think that these are going to make another appearance this weekend. Monkey and I don’t do brunch out really, it’s so much nicer at home, no queues, no need to wear activewear in fact you can just sit there in your bathrobe (which we generally are!) and enjoy a delicious breakfast, coffee and the paper without feeling like you’re being rushed out of your seat. Try this recipe and let me know what you think- it’s pretty much failure free! 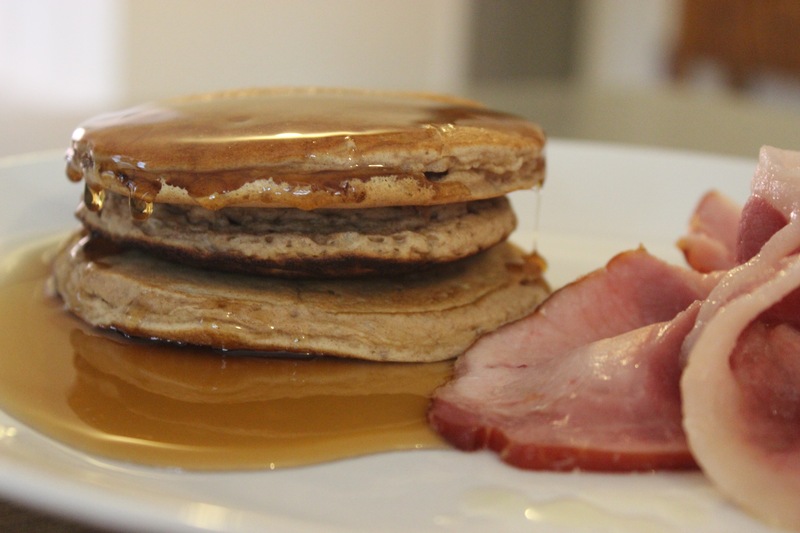 Posted on March 13, 2017 Categories Brunch, UncategorizedTags bacon, make again, maple syrup, pancakes, so goodLeave a comment on how good are pancakes?